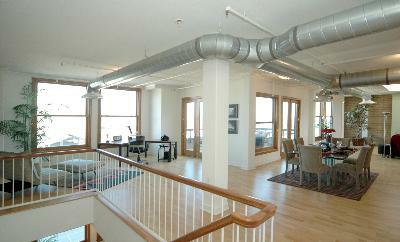 This great building has 14 custom lofts in a 6-story building. 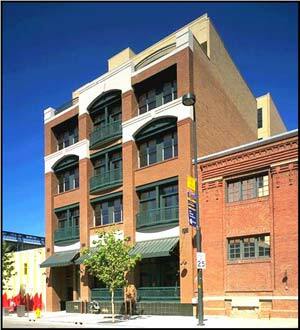 It's a very close-knit community with lots of privacy, all in the Ballpark neighborhood, and just steps from Coors Field and all that downtown Denver has to offer. Residences are luxurious and modern, yet have a comfortable home charm! All have high quality finishes like slab granite and custom cabinetry and include gourmet kitchens with large islands, private balconies, five piece baths, fireplaces and more. 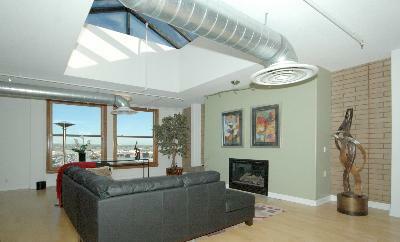 Each unit has unobstructed views of the mountains and Downtown Denver. Some of the units are two stories, have French doors and other deluxe touches. 2245 Blake Street Loft residents enjoy on-site security systems, private parking, a fitness room and a common rooftop patio with a hot tub! 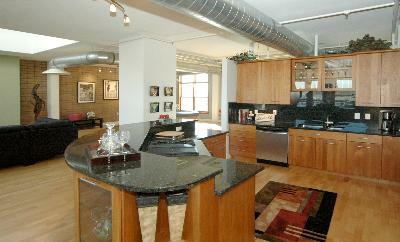 Lofts range from 988 square feet to 2,443 square feet with unique designs.